Blink blink… Where does it start and where does it end? 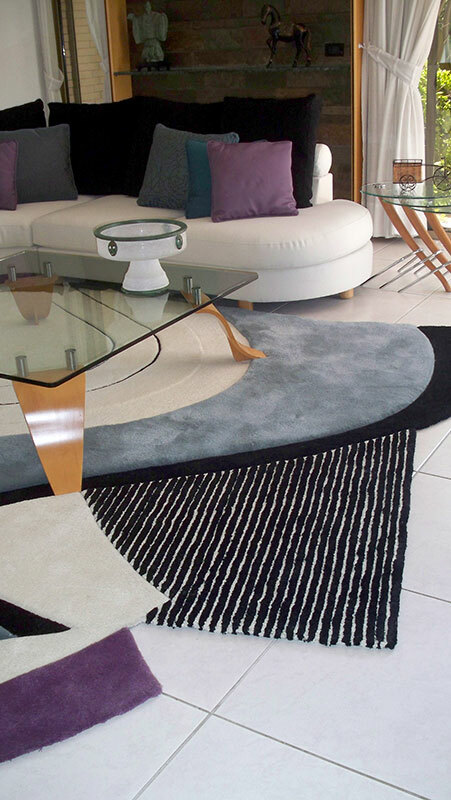 One of our famous asymmetric rugs, unusual and colorful. The client gave us carte blanche to create something completely different and outstanding. 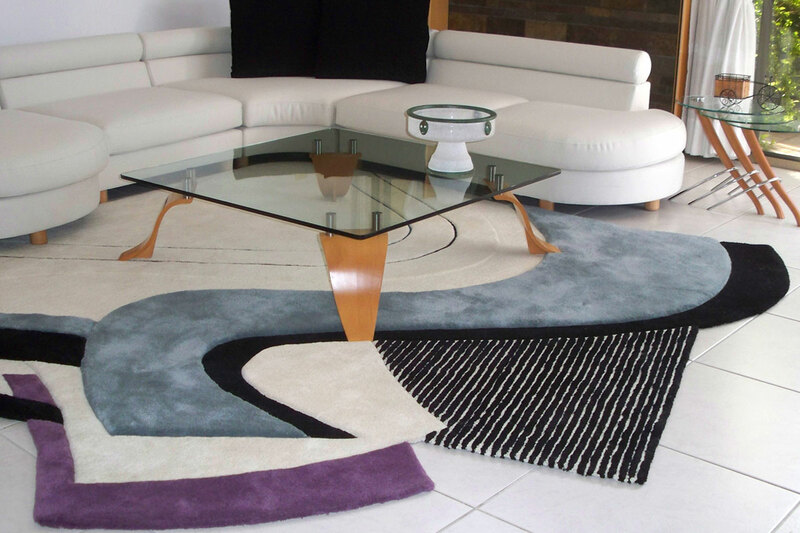 Made for a private residence in the exclusive area of Dania, Haifa.